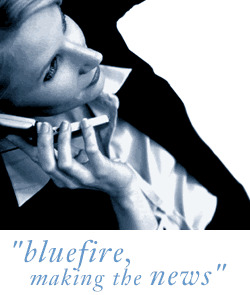 Bluefire Consulting are recruiting for a Commercial Assistant to assist the Managing Director in strengthening the marketing and commercial operations within a growing Civil Engineering company in Bolton. The successful candidate must have experience of marketing, have knowledge of MS Publisher and possess strong IT skills. A background within construction, engineering or surveying would be preferred but not essential. A degree related to business/engineering/marketing, or equivalent, is preferred but not essential. A full driving licence and car is essential for this role as travel to sites across North West will be required.